Welcome to the new aurora pictures from this winter. 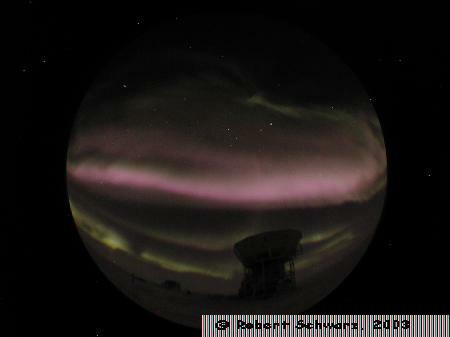 My digital camera (Epson 3100Z) does quite well capturing auroras in the cold. If I have a series of pictures I will make little animated gifs out of them, so one can get a better feeling how the auroras really are. Of course I still use my normal SLR film cameras as well, the digital one is very nice for the web and animations, but for high quality shots real film is still the best. An amazing aurora on June 3rd 2003. © Robert Schwarz, 2003. All rights reserved.